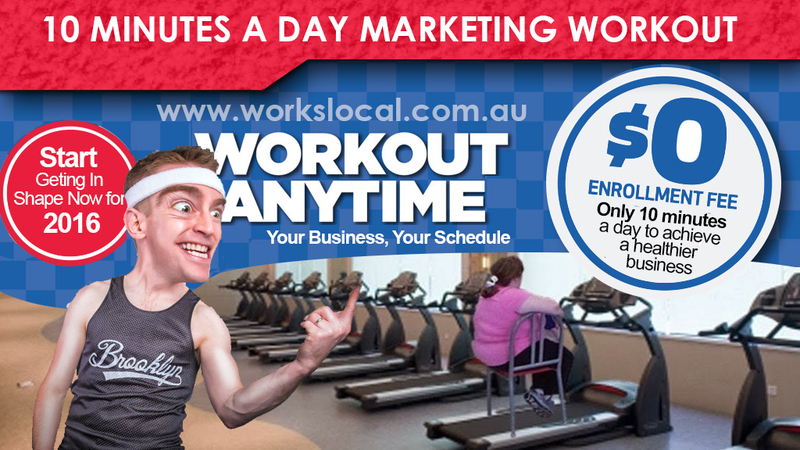 Franchise Local Area marketing is not just about doing letterbox drops or as some experts will have you believe having a strategic adwords or social media campaign is critical as part of your tool kit. Whilst these are components of a successful franchise marketing strategy on their own they don’t add up to a local area marketing strategy. Local Area Marketing is one of the keys to your franchise’s success, and should be designed to complement the brands overall national marketing initiatives. As a franchisee, your marketing efforts do not finish with your contribution to the national or group fund, the fund is certainly utilised to promote the brand, it also covers other marketing costs such as creative design, website management, online social media, national sponsorships, print and other initiatives that benefit all franchisees. Franchisees should never rely holistically on national branding as it can’t be adapted to local community nuances so it makes sense to provide franchisees with the tools to create a targeted local area marketing strategy and allow franchisees to create and target marketing and communications to their local area. 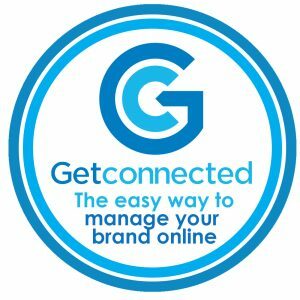 Part of any successful marketing strategy is a online crm solution that enable franchisees the opportunity to re-market to leads they have generated and track local marketing messages, whilst conforming the franchisors brand equity policies and procedures. 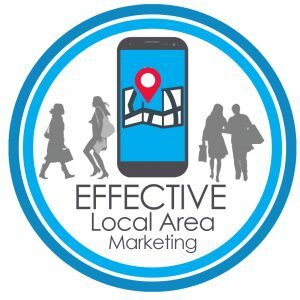 Definition: Local area marketing is a strategy that uses a mix of traditional, internet, and local networking initiatives and interconnectivity as a vehicle to integrate the franchise into the local community to drive sales, solid leads and referrals. 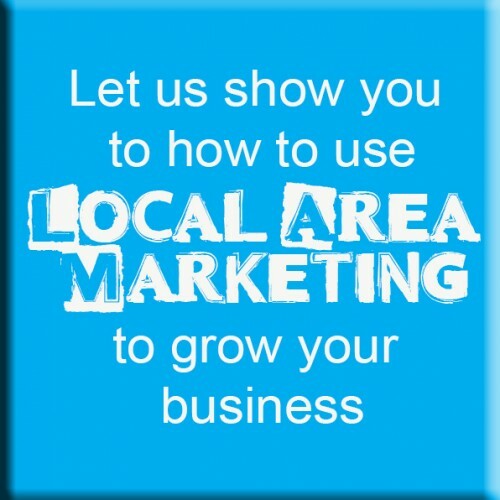 A Franchise Local Area Marketing (LAM) involves identifying and implementing marketing initiatives in your local community by engaging positively with individuals, groups, organisations, local businesses, and both customers and affiliates to build your franchise. We all know what a customer looks like, but how do you identify an affiliate? An affiliate is a like minded business that shares your ideal customer but does not complete in the same industry. 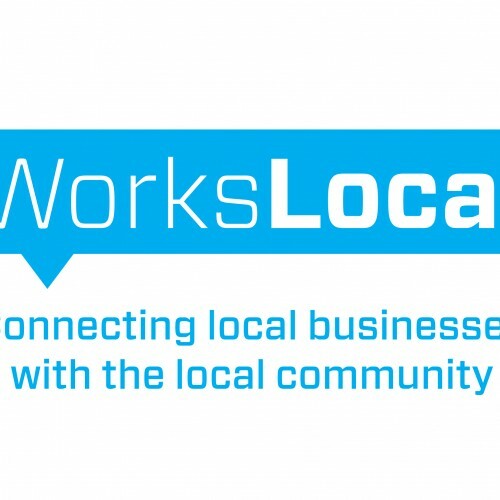 The easiest way to fast track growth is to identify and connect with these local businesses and work out how you can create a mutual benefit. Services such as Signwriters, Real Estate Agents, Paint and Decorate retailers, cleaners, and handyman services, and depends on your service offering. A florist could easily create a strategic alliance with a motor mechanic. One could offer a small bouquet of flowers as a thank you, the florist in return could hand out brochures or cards to their customers. Real Estate Agencies need their clients to stage the open for inspections, in return for leads the florist could put a bunch of fresh flowers in the real estate agents reception. 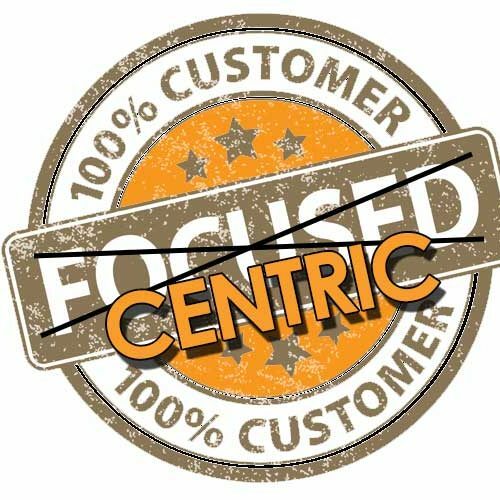 Bottom line, a well designed, pro-active and sustained LAM program will create a sustainable long term solution to helping you to increase your profile as a dynamic member of your local community and help increase the overall franchise brand and your role within the community. 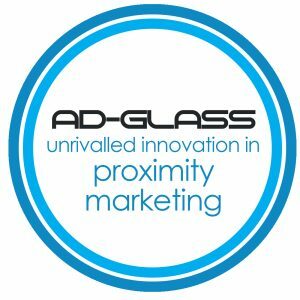 If your franchise is looking for local area marketing help, feel free to call me on 1300 946 227 and let’s talk about how we can create a unique marketing strategy that separates your business from the rest.